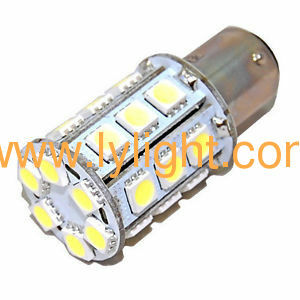 Easy installation Ultra bright LED, high power and good lighting effects. Long service life, low power consumption and energy saving. Faster on/off response time and vibration resistant . 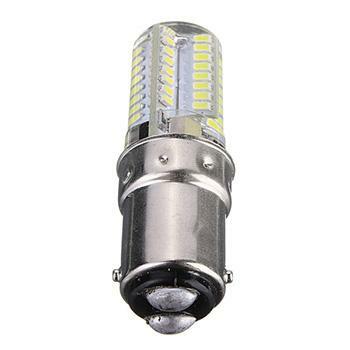 Bayonet car led lighting application: interior lights to replace old festoon, door light, dome light and map light. Ideal for your width light / reading light / indoor car light and trunk light . 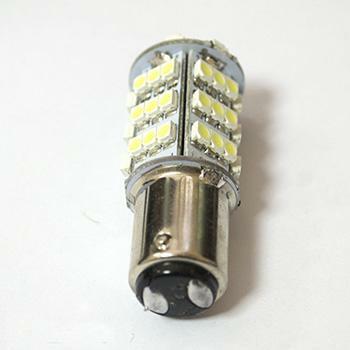 automotive lamps instrument lamp side lamp car licensee lamp trunk lamp..
other local decorative lighting projects. 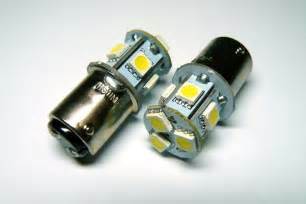 Type: lamp side is not conductive, the bottom two contacts a positive electrode, a negative electrode.